Euphoria and happiness are also common with Vanilla Kush. 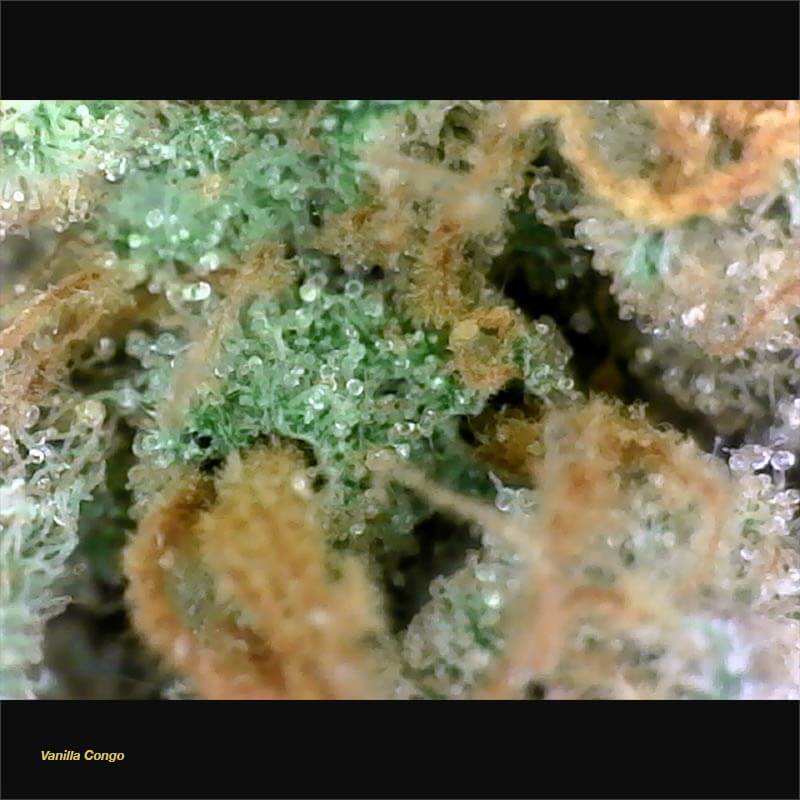 This strain is good for mental conditions and arthritis pain. Not surprisingly, it tastes and smells of vanilla, with sweet lavender notes. The bud has a light green appearance that is also reminiscent of vanilla. Dry mouth is likely, though other adverse affects are mild. 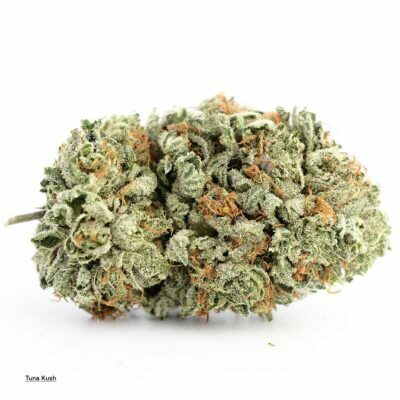 Vanilla Kush is mostly indica (30:70 sativa/indica ratio), and it descends from a Kashmiri Hash Plant and an Afghani Kush. It’s most popular in Colorado and Oregon, though it can be found elsewhere. Vanilla Kush is easy to cultivate, making it an ideal choice for patients who grow at home, and it produces a high yield. 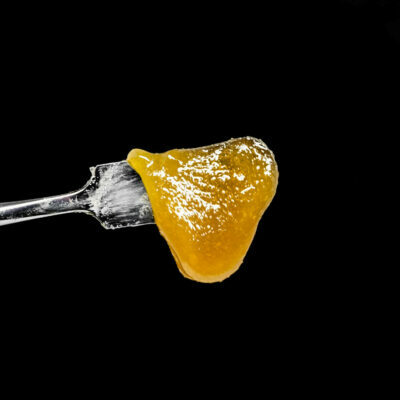 Due to its powerful high, newcomers and occasional smokers might do well to avoid this strain. But it’s perfect for anyone in search of a nice, soothing body high. 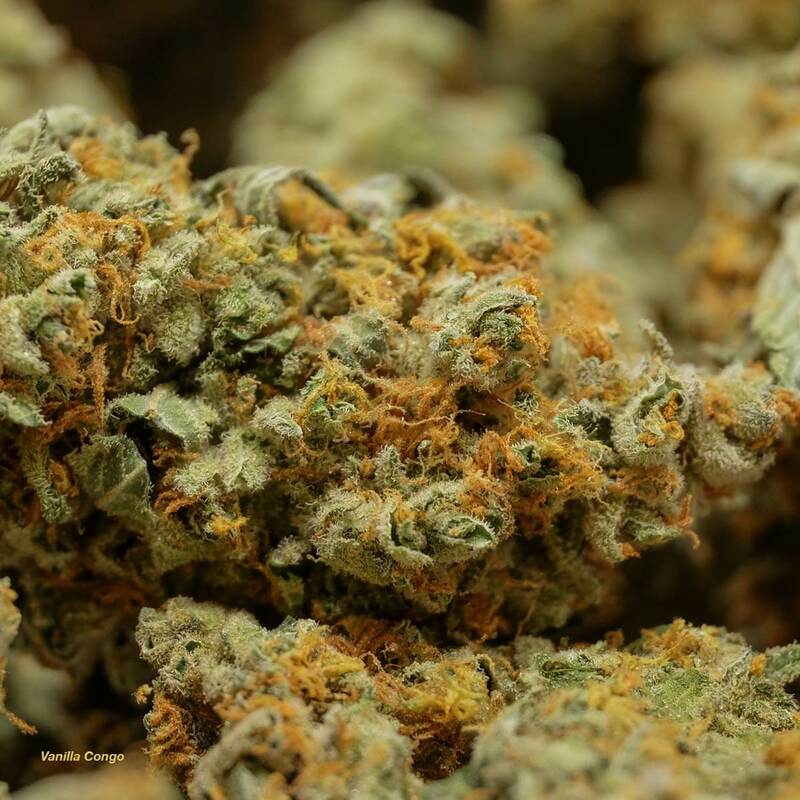 Congo Bongo, also known as “Congo”, is a super rare sativa dominant hybrid (75% sativa/25% indica) strain created as a phenotype of the infamous Congo strain, a Bangi X (Congo X Chitral #3) cross. 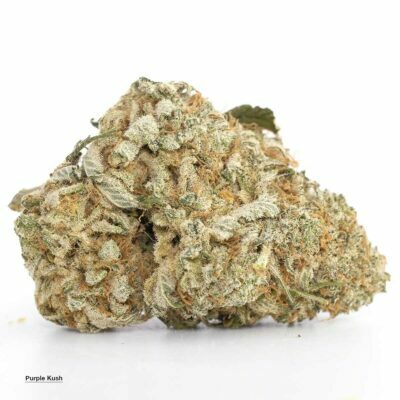 This bud stole its name from the classic 80’s arcade game by the same name and, ironically enough, is perfect for those days where you want to kick back and game the day away. 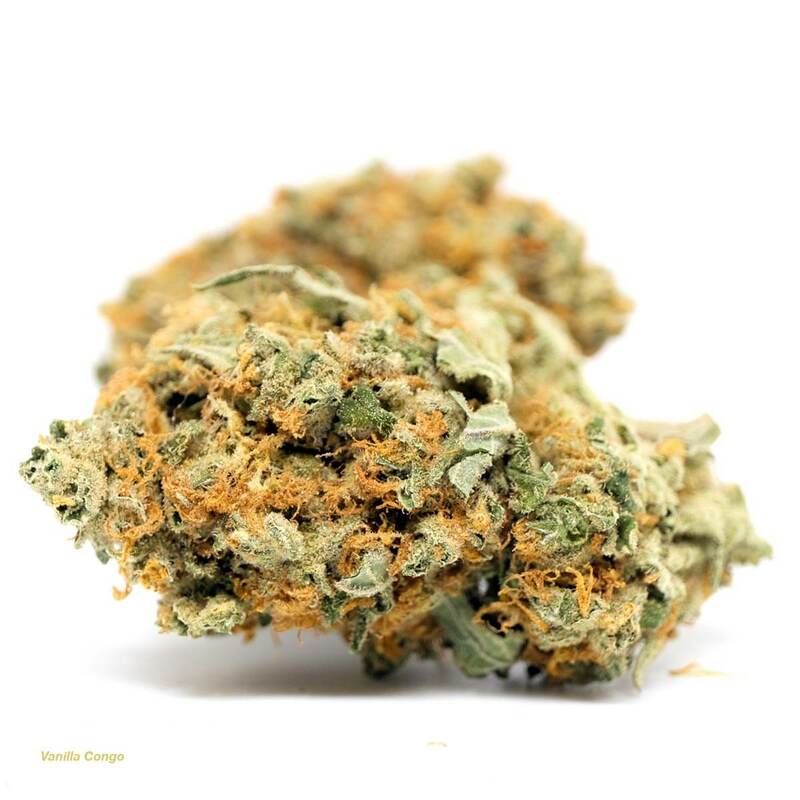 The Congo Bongo high brings on a touch of energy and fuses it with clear-headed concentration, making it perfect for when you need to focus on simple tasks that don’t require too much brainpower. You’ll feel a cerebral rush of energy at the onset that lifts your spirits and leaves you feeling active and stimulated. As these effects grow, so will your sense of focus, leaving you completely entranced with whatever you happen to be working on for hours on end. 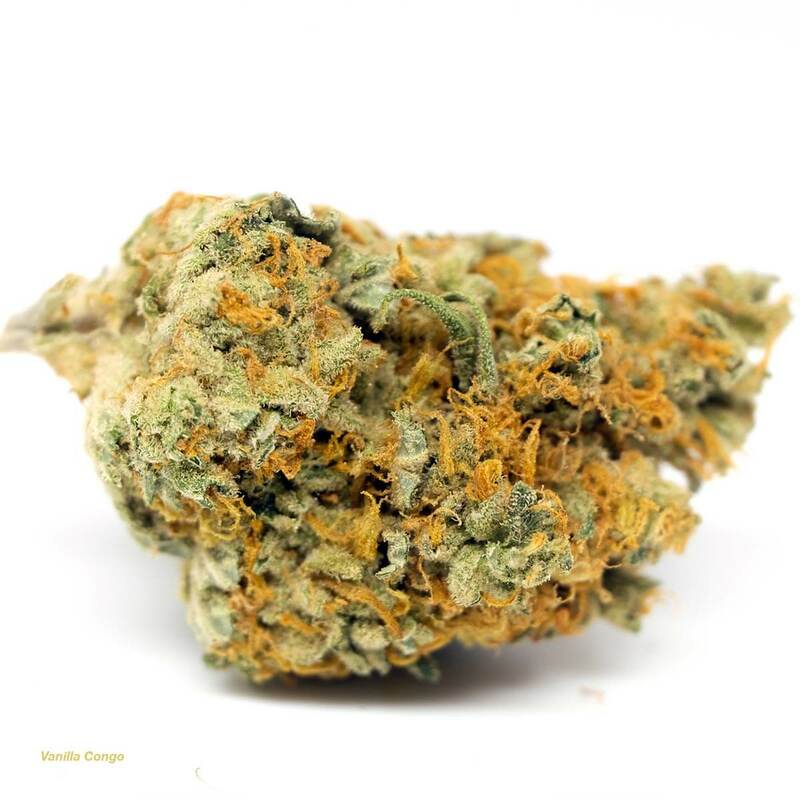 Congo Bongo is said to be perfect for treating conditions such as chronic fatigue, depression, stress, and ADD or ADHD. It should not be used to treat anxiety, as it can aggravate this condition. 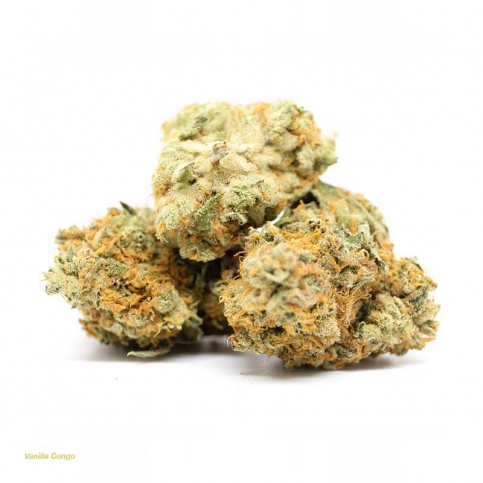 Congo Bongo has a classic sweet herbal woody flavour and smell with an earthy pine overtone. Une odeur douce et vanillée se fait sentir dès l’ouverture de pot. J’adore l’effet rien de trop fort mais on ressent bien le buzz. Excellent pour relaxer après le travail, je le recommande fortement un des plus beau 5A que j’ai acheter sur bmwo. I was feeling nauseous all day until I got my package. Smoked some of this in a bong and instant relief! Helps my fibromyalgia pain instantly as well. Nice and relaxing. Great strain! 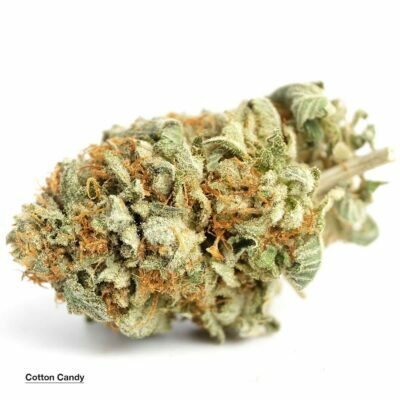 The first time I ordered from this site I got some 5 star Congo that was the best weed I have ever smoked. It has yet to return. This hybrid reminds me of how good it was. Uniquely tasting, and a wide awake buzz. Just a real good smoke. Ce n’est pas un buzz puissant mais c’est une saveur originale et le produit est en très bonne condition. Vaut la découverte.